A self-guided walking holiday in and around the Island of La Palma, in the Canary Islands. 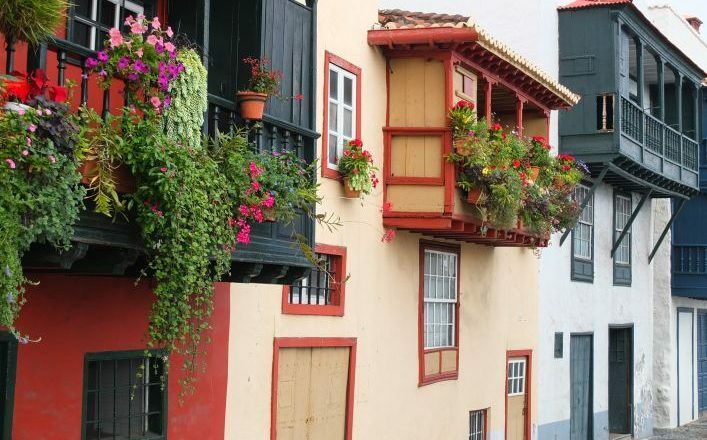 This island, a UNESCO World Heritage site, is one of the most beautiful islands of the Canaries. 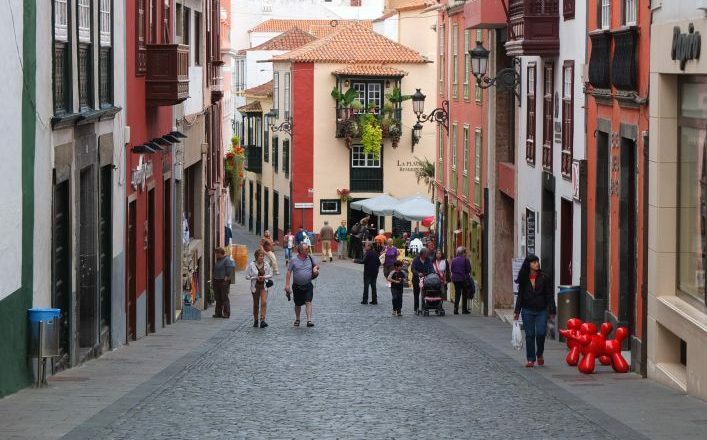 It has nearly all the typical Canarias landscapes with green laurel forests in the north, a high mountain range with peaks over 2000 metres, a National Park with one of the biggest calderas in the world and gorgeous pine forest. 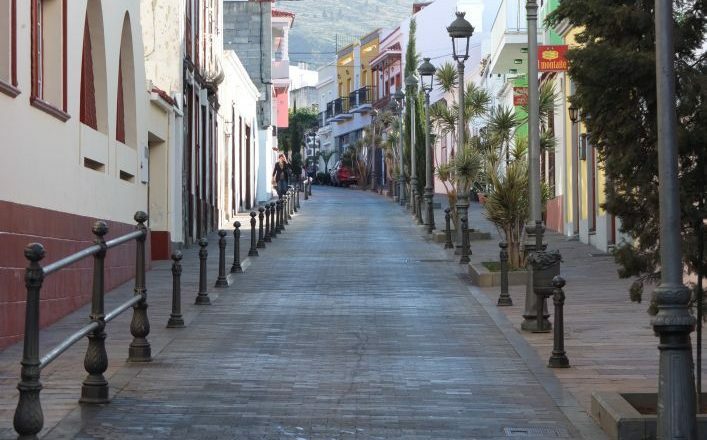 This self-guided programme shows you the best areas of the island. £715.00 per person (based on two people sharing), minimum two people. Single supplement on request. 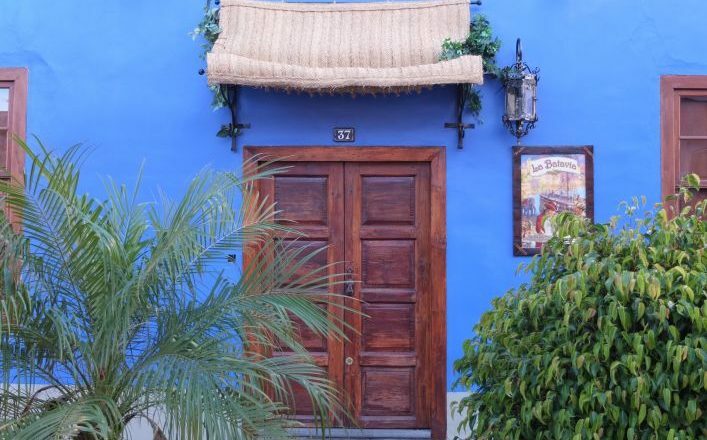 7 nights accommodation in 3*** hotels. 7 x breakfast. Transfers as described in the programme. Luggage transportation to each accommodation. Maps and route instructions. 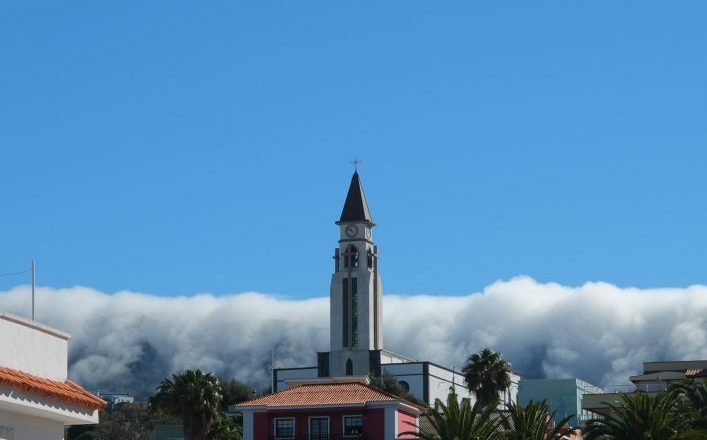 Arrival in La Palma. 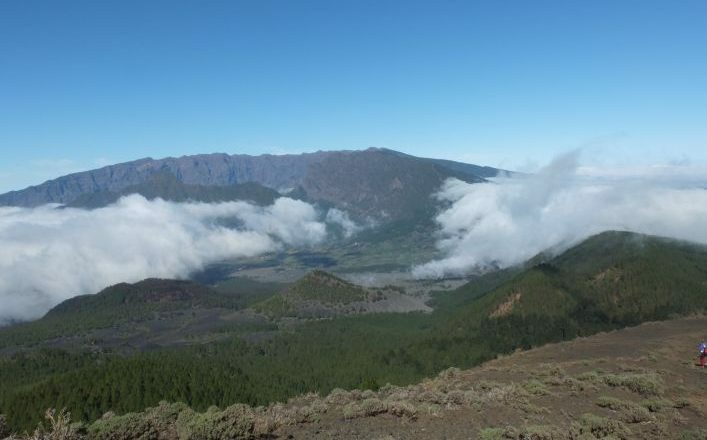 Transfer from La Palma airport to the green north of the island. 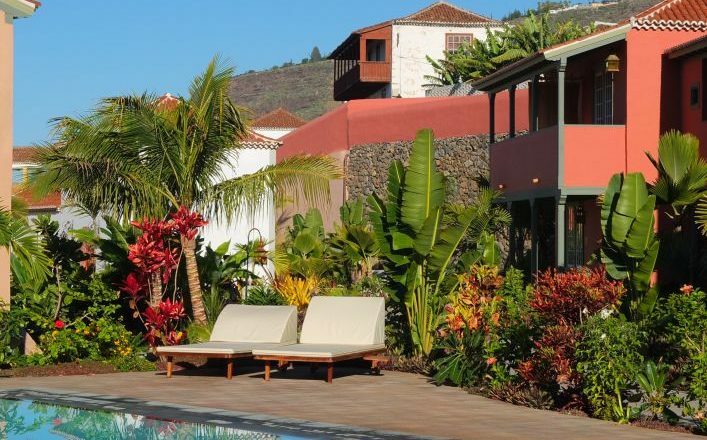 Your accommodation for the first two nights is in Barlovento (550m). The “camino real” of the North. 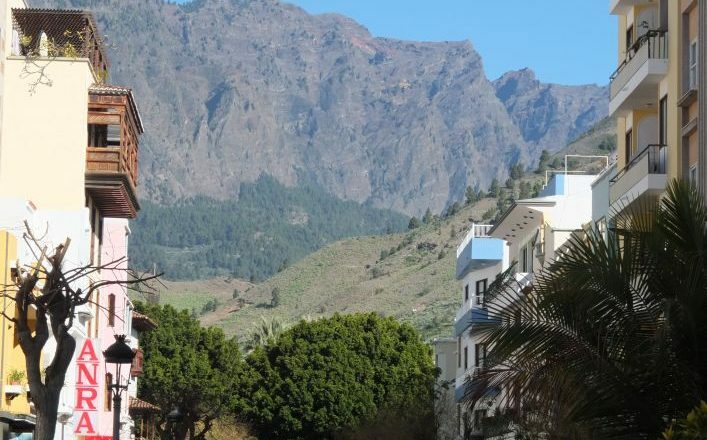 Starting directly from the hotel reach the huge “dragon trees” of La Tosca and from its panoramic view you can enjoy the marvellous coastline of the island. Six canyons lead between La Tosca and Franceses (450m). The Biosphere Reservation of Los Tiles. Transfer to ‘Casa del Monte’ (1100m). 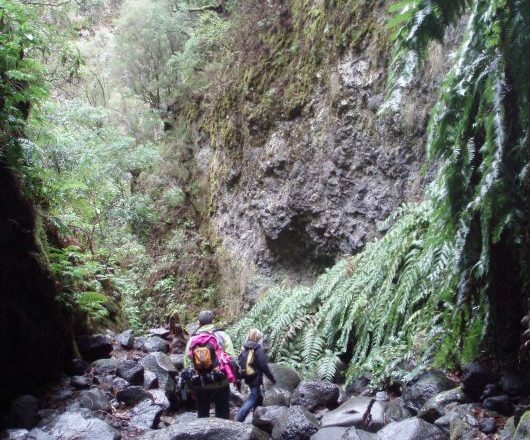 This amazing route crosses several water tunnels (bring a torch) to the springs of ‘Marcos’ and ‘Corderos’, which provide large parts of La Palma with fresh water. From there descend through pine and laurel forest to the biosphere reservation visitor centre (400m). Transfer to hotel in Santa Cruz. 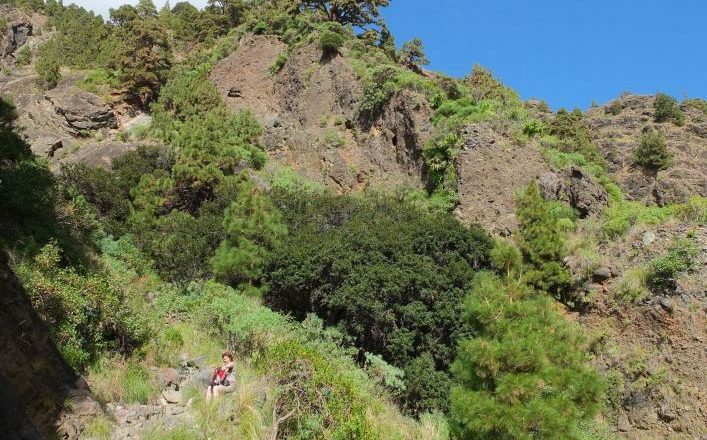 5 h, +250 m, -900 m.
Crossing the peaks of the Caldera. Transfer to the beginning of the route. 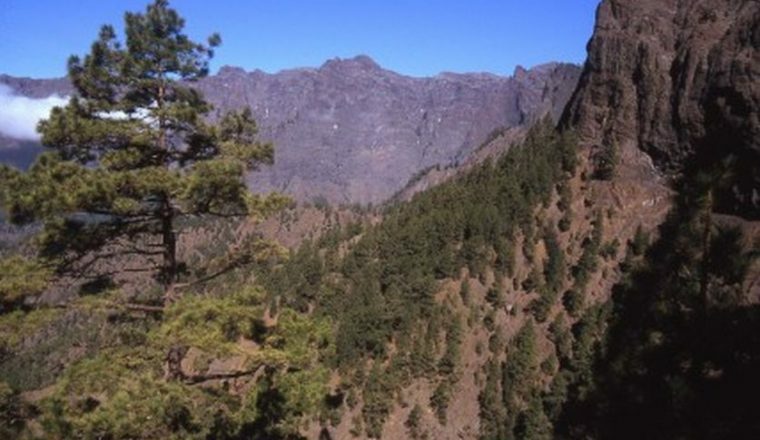 Walk along the highest mountains of La Palma from “Pico de la Nieve” (2235m) to “Roque de los Muchachos” (2426m). 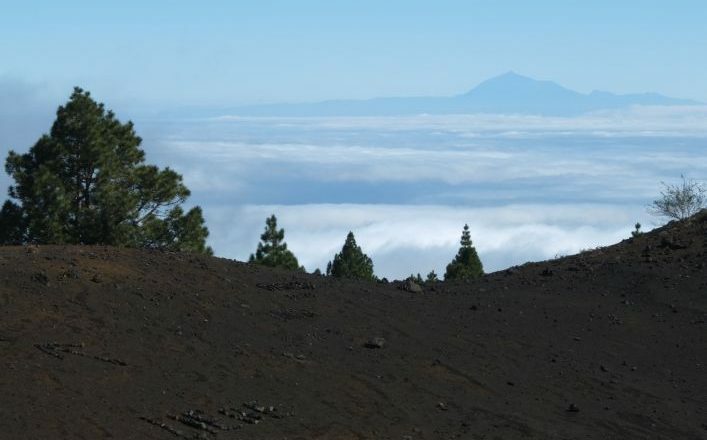 Fine views into the basin of La Caldera and to the neighbouring islands of Tenerife, La Gomera and El Hierro throughout the walk. Transfer back to Santa Cruz. 4 h, +500 m, -200 m.
Crossing from East to West. 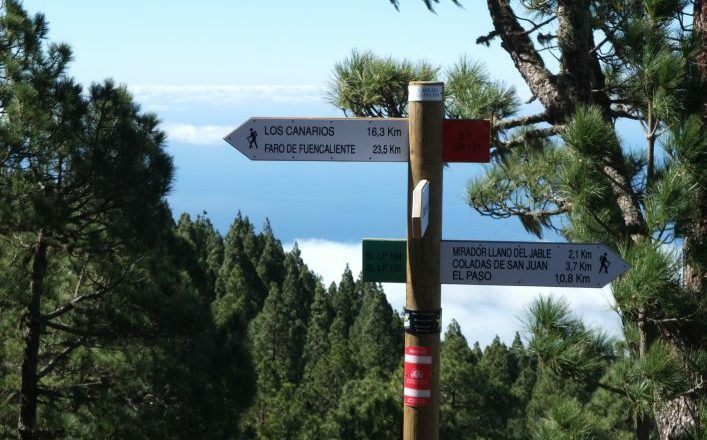 Transfer to the “Mirador de la cumbre”(900m), where we start walking along the historical path which connected the most important harbours of the island, Santa Cruz and Tazacorte. 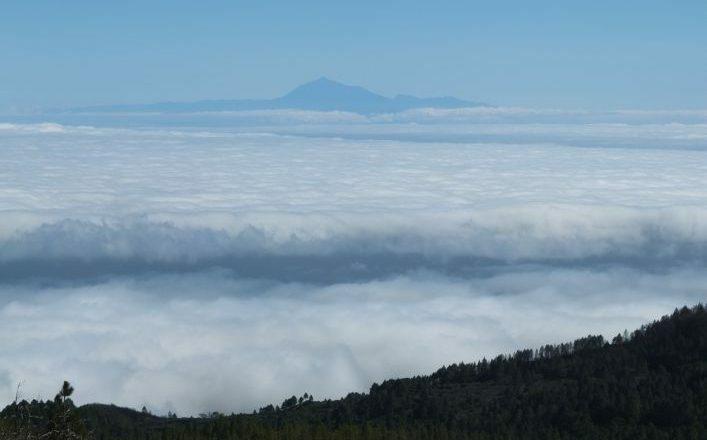 From “Reventon” pass (1450 m) we enjoy the changeable landscapes from the humid east to the dry west. 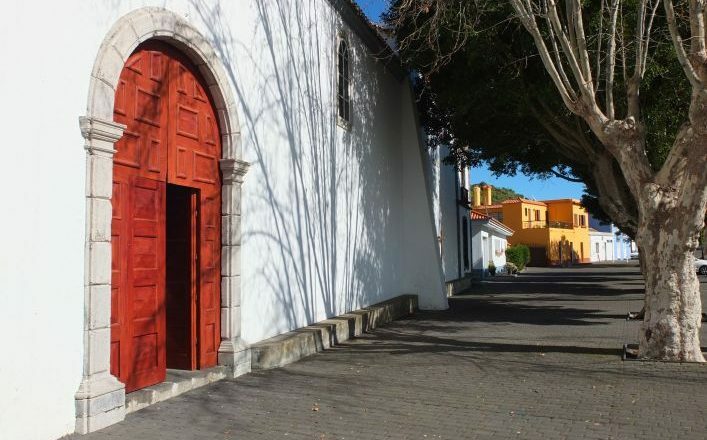 Transfer to Los Llanos, and your accommodation for the last three days. 4,5 h, +600 m, -750 m.
The National Park of Taburiente. A 4×4 taxi will take you to the starting point within the National Park (1200m). 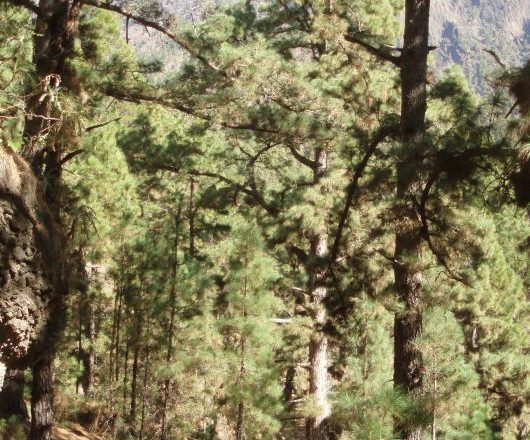 Through pine trees the footpath leads to the most beautiful region of La Palma: a deep basin surrounded by the Caldera peaks, springs, waterfalls, rocks and very singular vegetation. 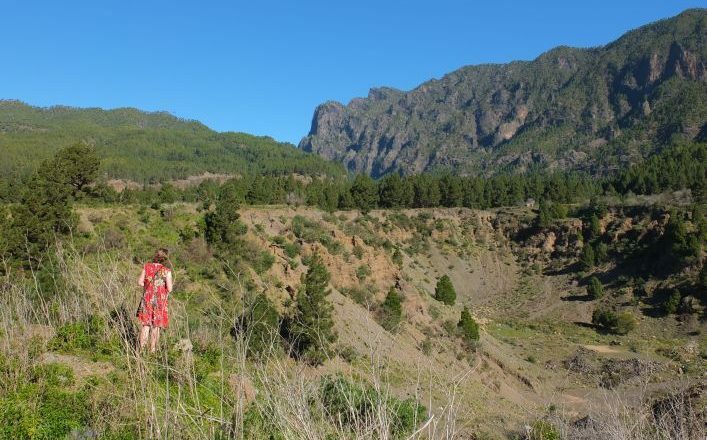 Descend through the canyon of “Angustias” and transfer to Los Llanos. 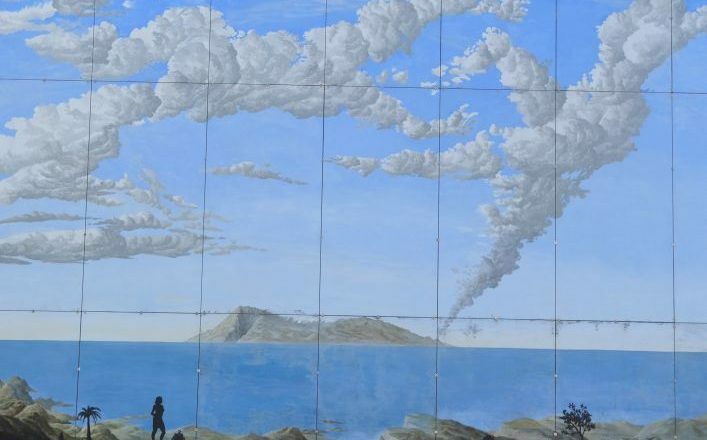 The volcanic tour. Transfer to Refugio El Pilar (1450m). 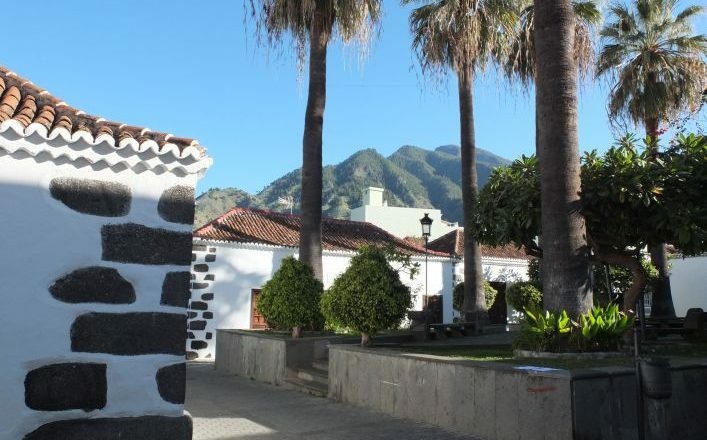 Walk along the volcanic area of Cumbre Vieja, where there were a number of eruptions last century, to the village of Fuencaliente (750m), famous for its wine. Transfer to Los Llanos. Departure. 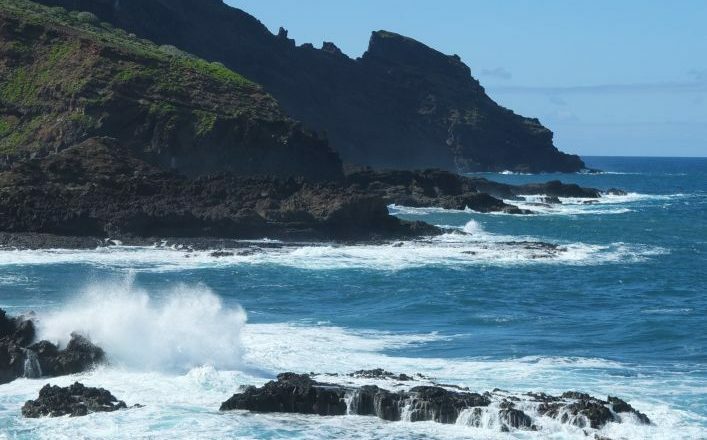 Transfer to La Palma airport.